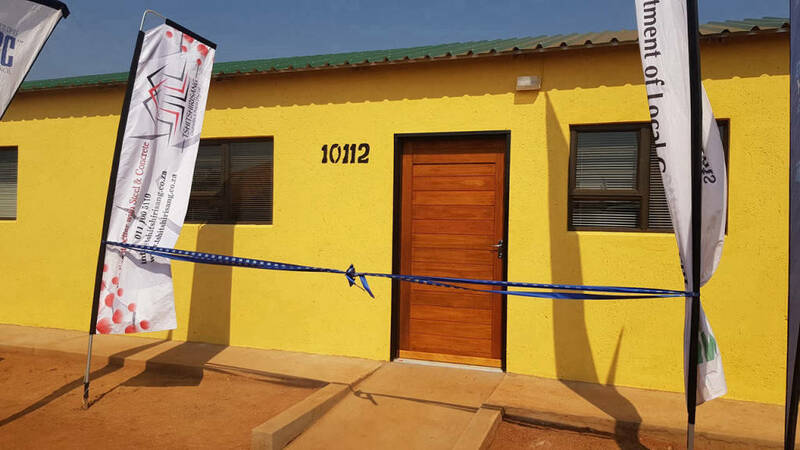 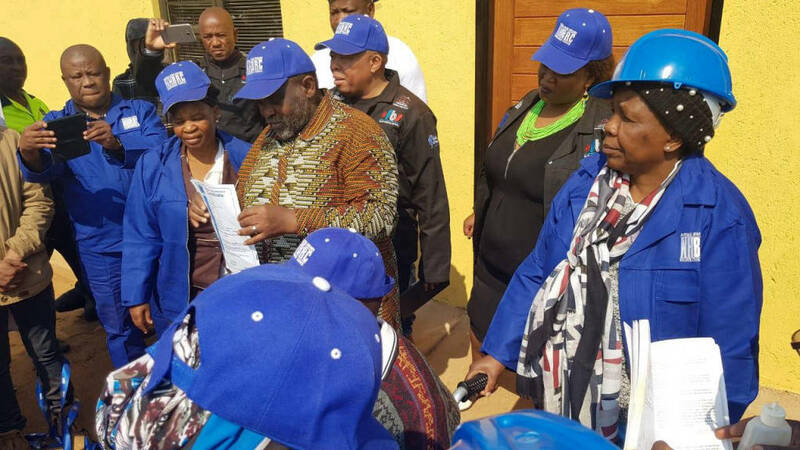 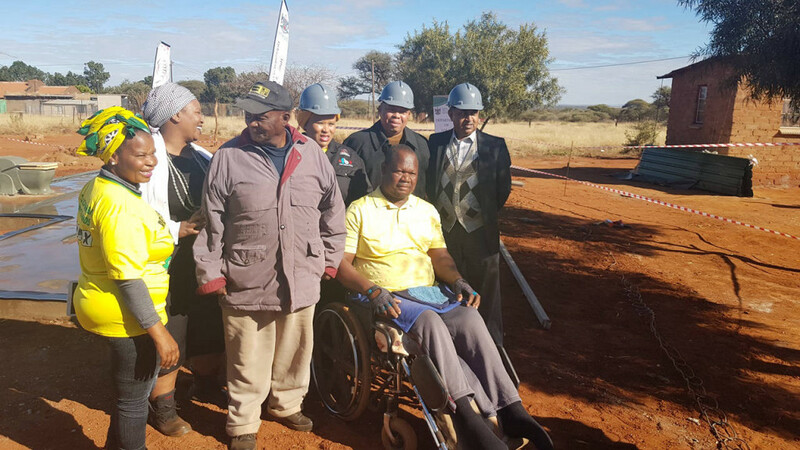 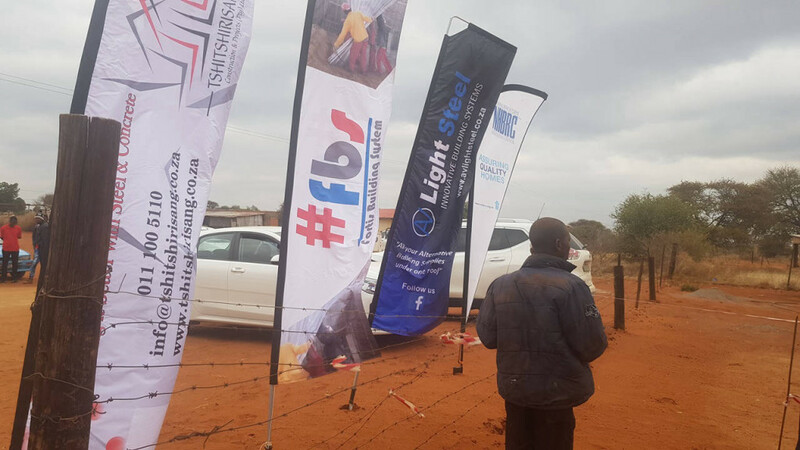 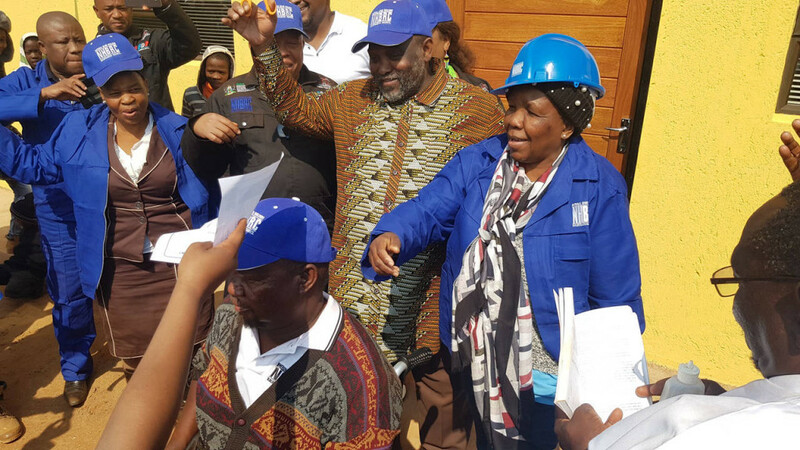 AV Light Steel (Pty) Ltd and it’s affiliated sister company, Tshitshirisang Construction & Projects, in partnership with NHBRC, Moses Kotane Municipality and the Northwest Department of Human Settlements partnered in donating a 3 bedroom house for a paraplegic beneciary on the 18th July 2018, Mandela Day. 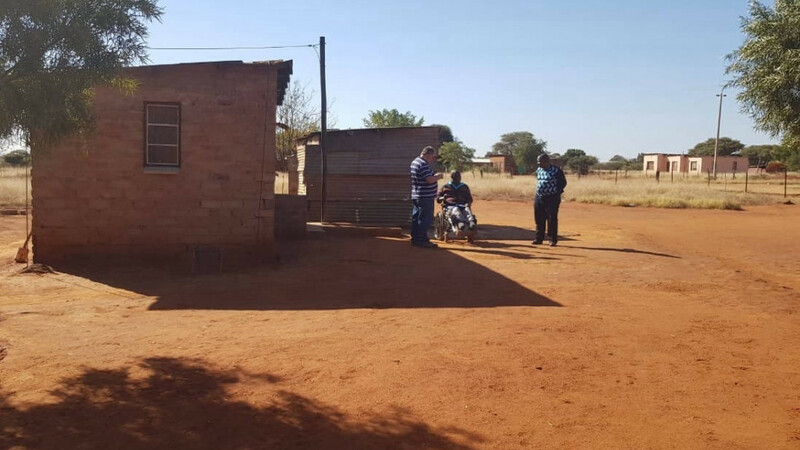 beneficiary, he could not even fit into nor use the ablution facility that was built for him previously. 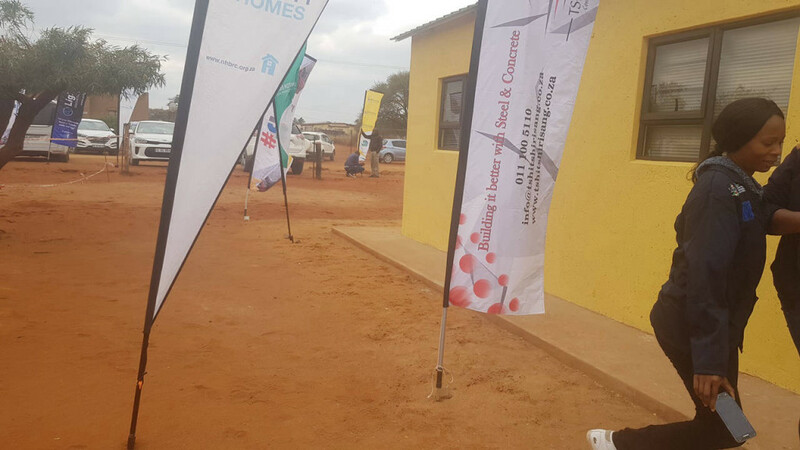 beneficiary a chance to a better life.